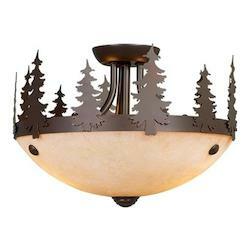 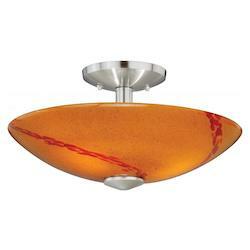 Fan light kits are the best way to incorporate a ceiling fan with a lighting fixture. 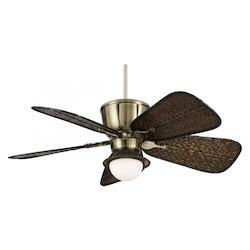 As ceiling fans provide an inexpensive way to cool your home, they also have the ability to provide light, by using light kits for fans. 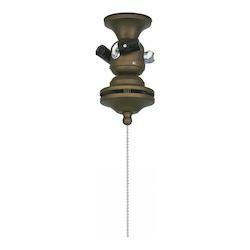 Whether you are just enhancing the look of your existing fan by retrofitting a ceiling fan light kit, or purchasing a separate ceiling fan that is light kit ready, Minka Aire ceiling fan light kits are a good option. 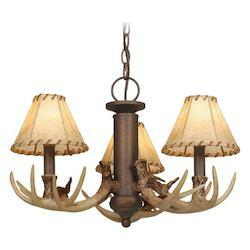 It is sometimes difficult finding Hunter ceiling fan light kits replacement part for an older fan. 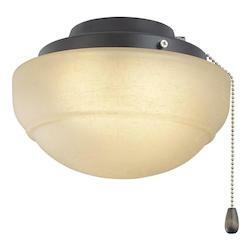 It that I the case, consider a new ceiling fan light kits for Hampton bay. 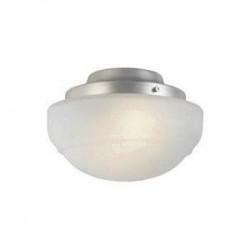 WeGotLites has an extensive variety of light kits for ceiling fans. 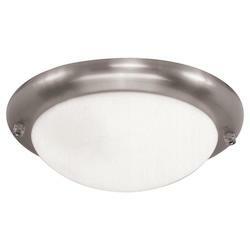 Why should you buy your fan light kits on wegotlites.com? 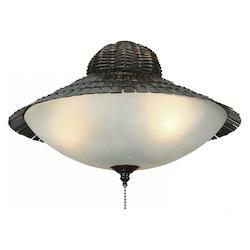 On wegotlites.com, you can buy fan light kits in a variety of finishes and styles, ranging from deluxe designs, adorned with crystals, to cool contemporary or industrial style light kits with polished steel and rustic finishes. 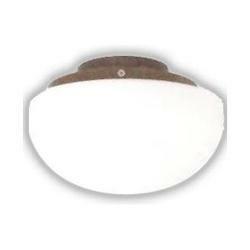 Whatever style and make of replacement light kits for ceiling fans you are seeking, such as Hunter ceiling fan light kits replacement parts, Minka Aire ceiling fan light kits, or Tiffany light kits for ceiling fans, you can purchase them at wegotlites.com at a lower cost than any other cheap source. 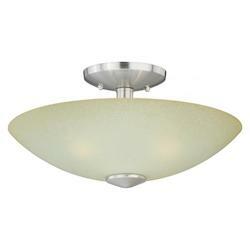 Light kits for ceiling fans offer a low cost option to add light in a room which already has an existing fan. 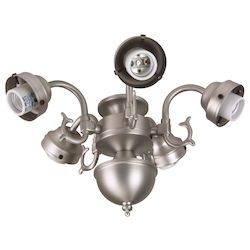 WeGotLites also offers different ceiling fan lighting kit options, ranging from the contemporary look of traditional Edison bulbs to power-efficient LED lighting kits. 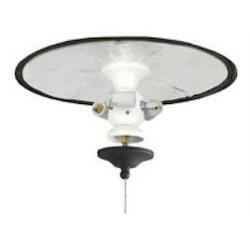 At wegotlites.com, we also have a huge collection of UL-listed fan light kits for outdoor spaces, that are dry rated ceiling fan light kits to use on a porch, patio, or pergola. 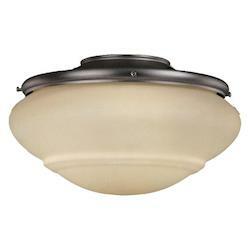 By adding dry rated lighting kits for ceiling fans you will be able to make your outdoor space brighter. 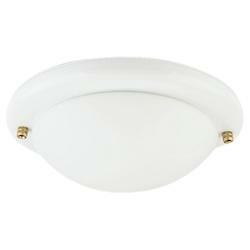 All light kits for fans offered at WeGotLites are easy to mount and install. 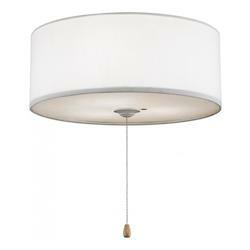 You can also buy unique lighting kits for ceiling fans online at WeGotLites for your indoor space. 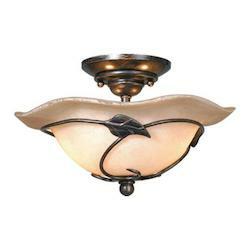 Buy your lighting kits for fans online to provide you with an extensive collection of indoor ceiling fan light kits. 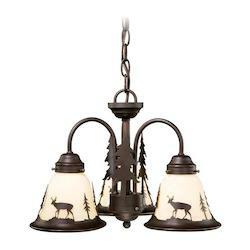 Lighting kits for hunter fans are also available with attractive glass shades in different shapes and colors, such as light globes, bowls, branches, etc., to allow your light kits for fans to blend easily with other furnishings in your home. 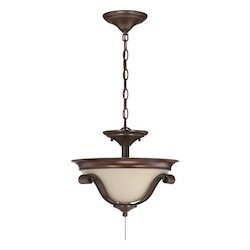 On wegotlites.com, you can have countless glass shade options for ceiling fan lights that look beautiful a ceiling fan, including alabaster shades and frosted glass light shades. 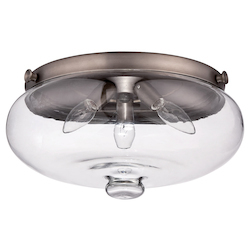 With trendy brands, such as Hampton Bay, Hunter, and Casablanca, we are positive that you will find the right fan light kits to fit your brand ceiling fans. 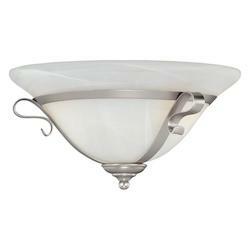 WeGotLites is also a leading online retailer of several universal lighting kits for ceiling fans to fit many different fan models at the best prices. 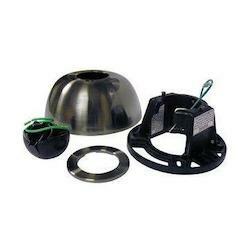 Bowl light kits for fans: These fan kits are simple and easy to assemble and they are designed to offer an attractive and affordable solution for any brand ceiling fan. 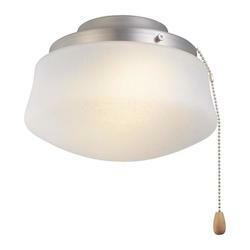 Many of the Bowl light kits for fans come with a unique design with a pull-chain feature. 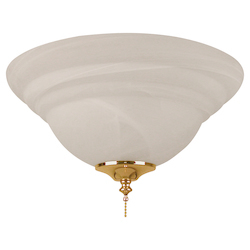 At WeGotLites, we have several contemporary and unique styles of bowl-shaped fan light kits to fit a ceiling fan and to compliment your decor. 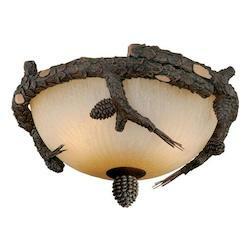 Branched fan light kits: We offer unique ceiling light kits for fans with different options, from two to five branches. 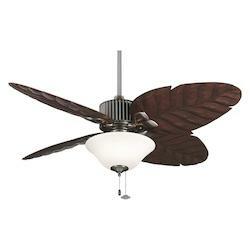 With our branched ceiling fan light kits, your ceiling fan can brighten your room and make it appear larger. 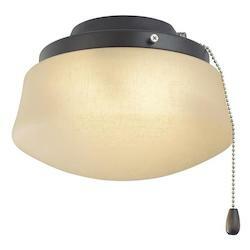 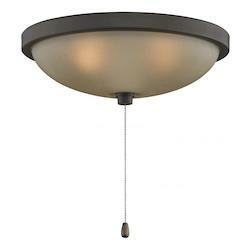 We offer these lighting kits for ceiling fans in countless different, unique shapes and styles. 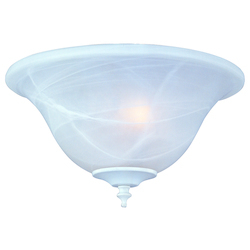 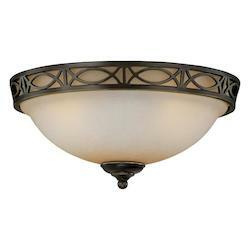 Light up your home today with elegant Tiffany light kits for ceiling fans, Minka Aire ceiling fan light kits or ceiling fan light kits for Hampton bay from wegotlites.com. 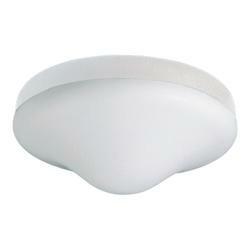 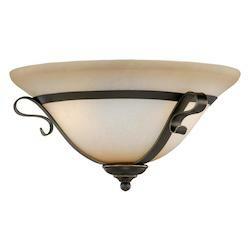 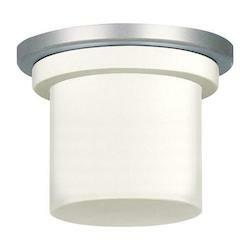 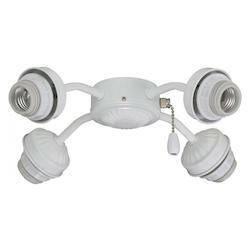 Or purchase hunter ceiling fan light kits replacement parts online at a low cost. 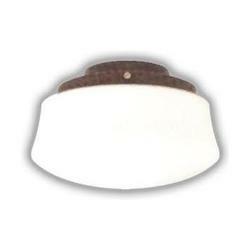 Light kits for hunter fans are featured on wegotlites.com and can help update your existing ceiling fan. 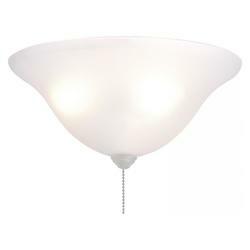 When you buy online from wegotlites.com you will be able to search the latest designs in light kits for fans. 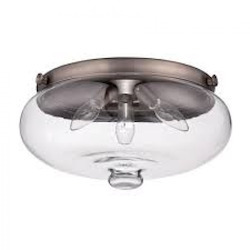 Get in touch with us today to get an affordable quote to add elegance to your existing ceiling fans in your home or office.